Multitasking and stress have traveled with me for the better part of a decade. When I started working in esports in 2010 I was a young, hungry entrepreneur ready to build a name for myself in the hyper-critical, mega-competitive world of online broadcasting. Eight years later I’m still standing, but I’ve already experienced a career’s worth of stress and burnout. The vicious cycle of stress, mental fatigue, and true burnout all began after my first year of full-time broadcasting at the Beyond the Summit (BTS) studio in California. On January 1st, 2014 I was offered a job with relocation from New Jersey to California and saw it as the opportunity to launch my professional career as Dota 2 talent. I told myself that I needed to work as hard as possible to learn and build connections that could transform esports from my passion project into a sustainable career. I made that promise to myself with no plans of relaxation or balance – a plan to truly go ‘all-in’ – and it came back to haunt me. My first year at BTS was spent casting online qualifier games, often consuming a minimum of 30-40 hours per week, whilst filling nearly every role in the production. My off-hours were occupied with project planning, company meetings, and studying the game of Dota to improve my knowledge. Most of the work was a lot of fun, and to see the end result of our efforts was very rewarding, but we never stopped to make time for ourselves. Even our social hours were spent talking about partnerships and venting about industry hardships. Coupled with occasional binge drinking, we were burning the candle on both ends and our brains could not keep up. It was seen as a badge of honor to push through sleepless marathons of work. BTS owner “LD” would often stay up for 36 hour stretches until we would force him to check-out and rest. He has work ethic like no one I’ve ever encountered, but you could see his cognitive function diminish when his sleep was sacrificed. You can actually see in this house tour video from the Summit 1 where “Kpoptosis” is yelling at LD in the background to go upstairs and sleep because he literally fell asleep on the couch during a live match. We kept this up for over a year. Six months later after the Summit 2 we all expressed a desire for more work/life balance, but it only lasted for about a month. Before we knew it we were back to firing on all cylinders and reverted to our old habits of grinding away– only now we were getting more international gigs and traveling relentlessly. Less than a year later – at fear of repeating the same cycle over and over – I had to pull a hard stop. 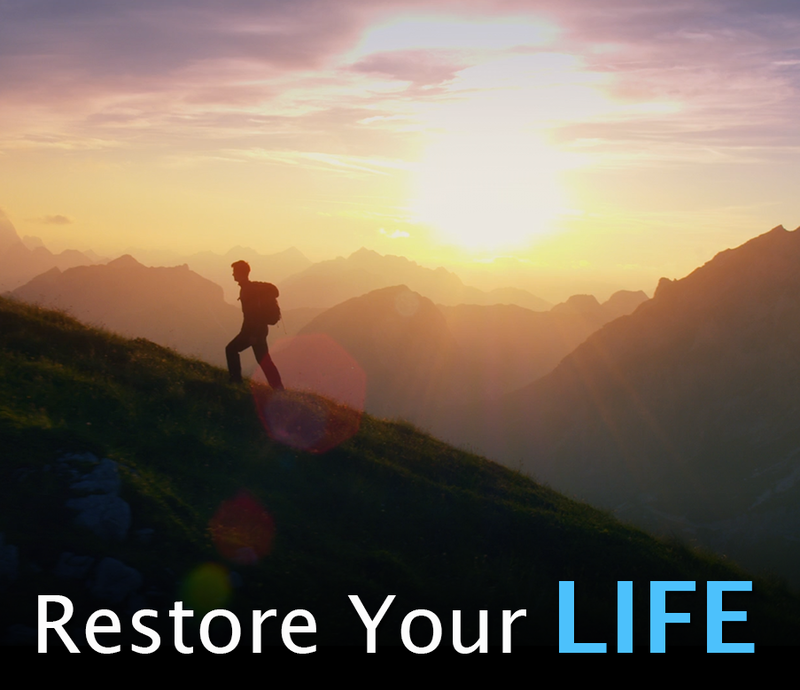 I left the company and drove back to New Jersey to reset my life. 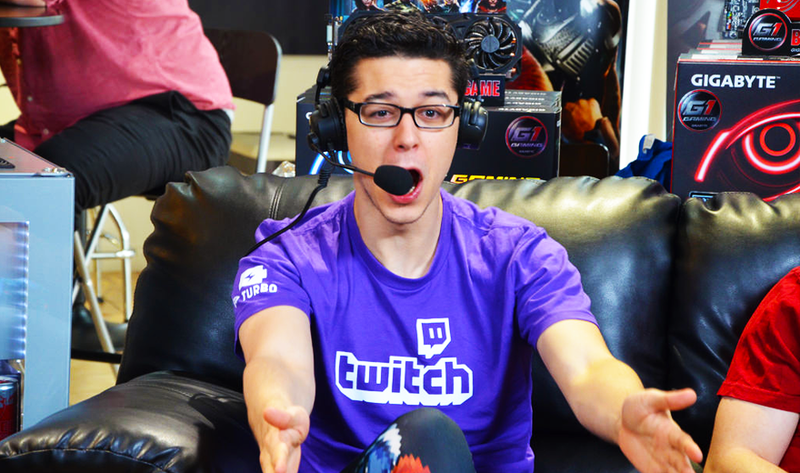 By definition, working as a commentator in esports requires you to simultaneously split your attention and engage multiple processes all firing at once. Most of the hours I’ve spent casting, I’ve been the play-by-play commentator, producer, in-game observer, and tournament administration. Even when I have the luxury focusing solely on casting at in-person, LAN events there is still a lot to focus on, forcing my brain to multitask like no other. While telling the story of the match and analyzing the game in real-time, I’m watching the in-game mini-map for rotations and movement, listening to the analysis by my co-caster, and recalling specific details about teams and strategies. All live on the air… with no chances for a do-over. The pressure is palpable. Until recently I was very proud of my perceived ability to multitask. I read some misleading blogs stating that only ~7% of the population can truly process two tasks at once, and those people are valued more and more in our digitized job market. I worked hard to improve this ability and took it as a challenge to manage several projects simultaneously. Then I came across much better research stating multitasking is literally an impossible function in the brain. The closest we can get is switching tasks very quickly to simulate the effect of multitasking, but with this comes a cognitive cost and compounding stress on our brains. Multitasking creates a measurable increase in cortisol (the stress hormone) and, when sustained over long periods of time, damages brain cells and diminishes your ability to think. This is burnout, and it’s certainly a reality in the world of esports. Whether casting or simply grinding endless hours of pub games, burnout manifests itself as brain fog, slow reaction time, clouded thinking, and increased likelihood of wanting to smash your keyboard. When I returned to NJ to reset from my time at BTS, I ‘relaxed’ by playing 12 hours of Dota daily.. and dropped 500 MMR in my first month back. Even though I had eliminated the source of my stress, the lasting effects of chronically high cortisol – coupled with daily overstimulation from living in front of my computer screen – lingered. This experience changed the way I viewed work. I realized that work/life balance is a system that you need to put effort into maintaining- simply saying always work as hard as you can as long as you can isn’t sustainable. The problem though is that many of us can’t just stop multitasking, and can’t stop staring at screens for half of our waking hours. We have busy lives and important commitments that can’t be toggled on and off. Fast forward to today and such is certainly the case. I’m juggling more projects than ever, and over the last two years my broadcasting studio, Moonduck, has erupted from a passion project to a full time operation. My daily workflow demands jumping between meetings and calls, project planning and sprinkling in a few Dota pubs. My stress no longer stems from working too much, but instead from managing such a varied and unpredictable workflow. Fortunately one of my roommates (and childhood friend) Carlo DiMeo has a passion for obscure supplements to improve the human body. 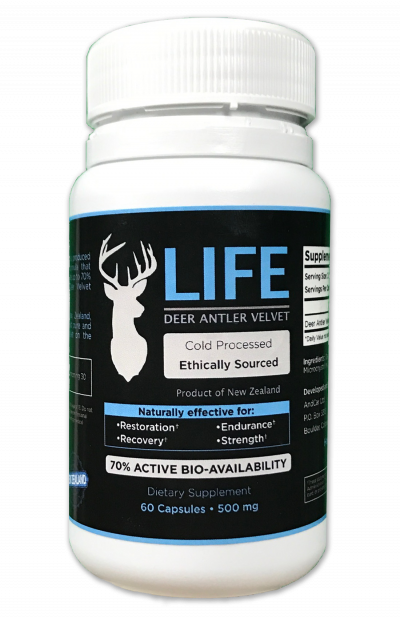 He’s put his degree in Biomedical Engineering to good use and the result has been the launch of our own supplement company, Life Pure Recovery, and the release of a new supplement to combat the effects of stress to improve cognition – MultiFocus. In a lot of ways we developed this product for ourselves. We both run multiple business and by nature are constantly bouncing between many different projects. We’ve been self-experimenting with adaptogens (the classification of herbs used in MultiFocus) for the better part of a year and haven’t looked back. We’ve been taking the supplement daily and it truly allows the feeling of being mentally ‘on’, or in the zone. 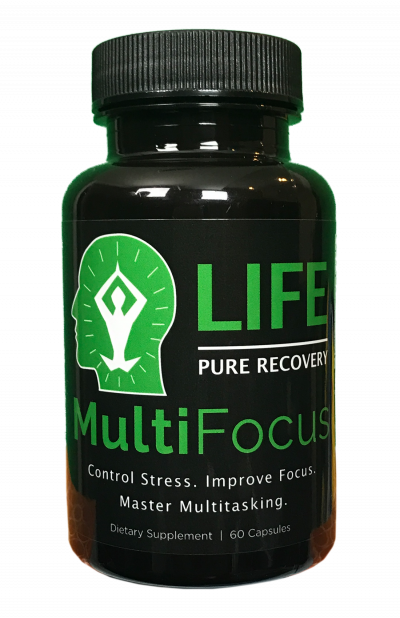 MultiFocus has been a much appreciated daily aid to power through work and play. Such was the case when developing the website – specifically during the final 15-hour-marathon-day to launch. We even had enough energy to queue a few celebratory games to top it off. And now we want to share it with the world. Check us out on Amazon, give it a try, and let us know your thoughts and experience.